Ethiopian Harrar coffee is one of the finest “mocha type” coffees and is grown at 5,000 to 6,000 feet near the old Ethiopian capital. Because it is grown in small amounts by traditional methods, it can be considered an “uncertified organic” coffee. 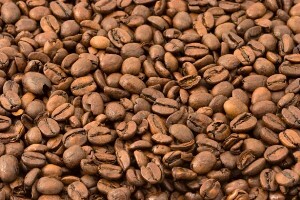 Ethiopian Harrar is a dry processed coffee with a strong flavor. Often, people describe it as being wild. In fact, all Ethiopian coffees are naturally growing descendants of the earliest coffees discovered several thousand years ago.